Do you want to be one of our Brewligans? We know you do. 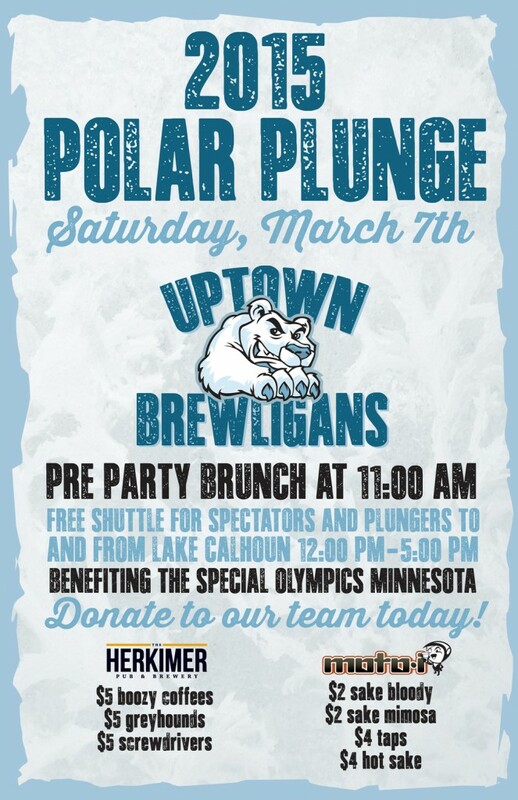 The Uptown Brewligans are taking the plunge! 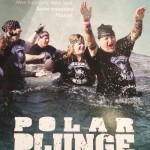 Support our Polar Plunge Team by either joining the team or donating to the cause. The Herkimer and moto-i will have a shuttle bus to and from the lake all day 3/7/15 for both plungers and spectators!